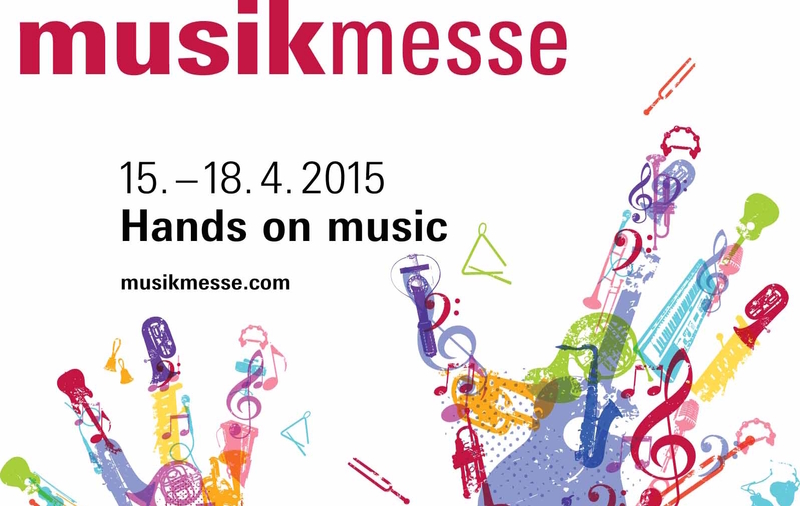 My hope for a USB host riddled Music Messe 2015! Well Musikmesse 2015 is virtually upon us and I like many, start getting strangely excited to discover what new and unexpected treats lie just around the corner. Sonic State will be there of course giving us the first and best exclusive glances. Make sure if you’re interested to follow their news feed as it will be coming thick and fast especially tomorrow (Wednesday) when most of the major stuff will be revealed. 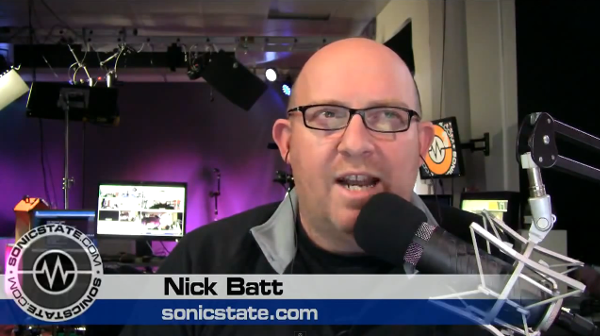 Nick Batt, editor of Sonic State will of course be asking the most pertinent questions (occasionally to the dismay of the ill informed demonstrator!). What I am really hopeful to see is a further industry awakening to the undeniable attraction of USB hosting built into hardware products. USB class compliant devices are simply things you can just plug into iPads and computers without the need to install drivers. This standardisation of class compliancy is open and thus can be built into new devices. We have seen a few devices doing this before namely the excellent iconnectMIDI4+ and Kenton’s simple model. Those units have been able to act as USB hosts without being connected to a computer. This is an exciting development because it starts to open up a world which has hitherto now been exclusive to the world of computers. Hardware becomes infinitely more fun the less connected to the computer it is. Computers are ace there is no denying that but the omnipresence of the dang internet is always looking for a way in to distract and to procrastinate. 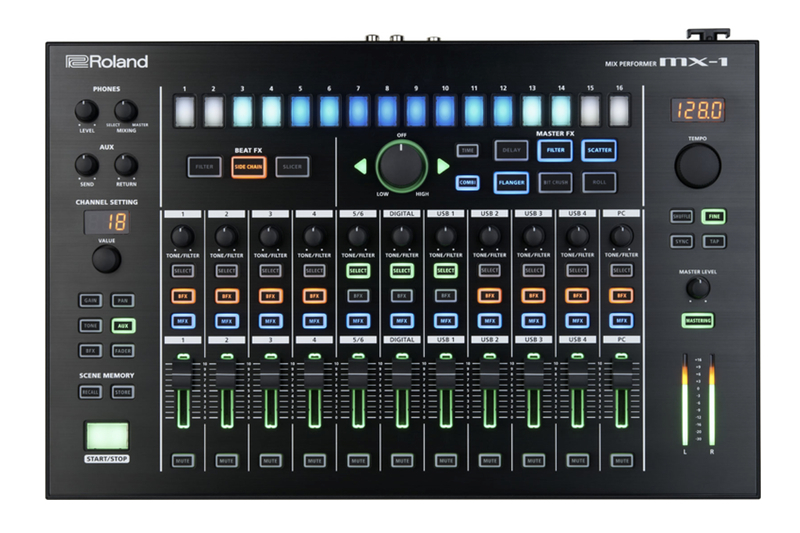 We have started to see USB hosting built into some other products this year namely Roland’s cool MX-1 mixer which addresses a particular need for a performance almost instrument like approach to mixing. It has crucially four USB ports that can receive with midi and audio data simultaneously facilitating their range of Aira units. It’s a lovely idea isn’t it? We take out our drum machine, I plug the single USB lead into the mixer and that’s it! It is still unclear if these ports will allow the connection of other devices, we shall have to wait and see. 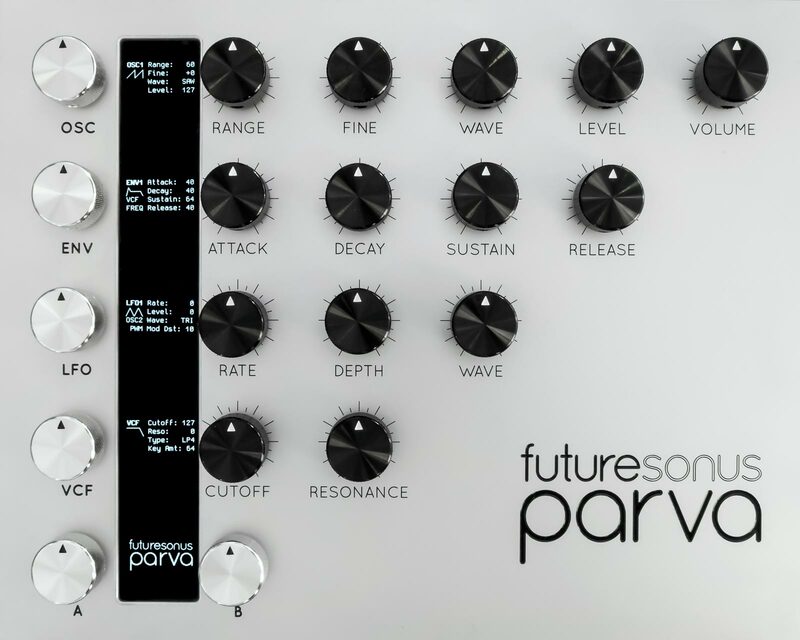 Leading the way in small synthesizers is the brand new Parva analog polysynth currently in a Kickstarter setup. Many things look excellent in this well specified eight voice polysynth such as four envelopes and four LFOs but the gobsmacker is the fact that it has a USB host port! Yippee! I could connect my little CME Xkey and have an eight voice poly with POLYPHONIC AFTERTOUCH!!!! This is a big deal I reckon as this small and compact setup would appear to step up to the big Polys from Yamaha, Roland and Oberheim. Essentially enormously expensive and rare synths! USB hosting can promise much if the developers seize this idea. It really gives us a valid update to the new form of midi (as MIDI is fully included in the class compliancy rules) but with bidirectional audio and control data on an open platform.